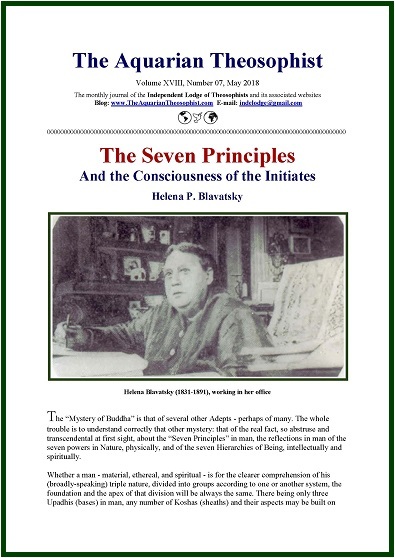 The May edition begins with the article “The Seven Principles and the Consciousness of the Initiates”, by H.P. Blavatsky. “The Production of Justice and Good Sense” is on page three. Then we have “Eleven Chapters From The Book of Tao” - in the English language version of the Tao The Ching prepared by Lin Yutang. 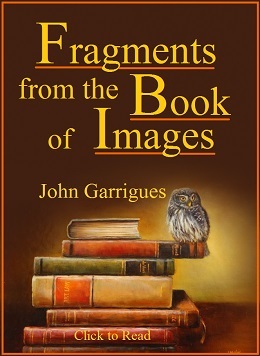 On pages 11-13 we present “The Writings of an Eastern Master - 14”. The compilation of the Letters of Blavatsky’s Teacher proceeds with three short letters. After that, the opening paragraphs of the article “Divine Ethics”, by Mr. B. P. Wadia. The 15-pp. 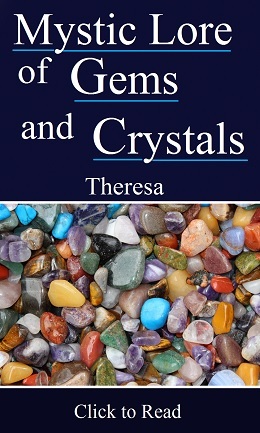 edition includes a List of the New Items recently published in the associated websites and an invitation to visit and Like our new Facebook page in Spanish language, “Teosofía en Español”.